Help Us Celebrate Choral Excellence! 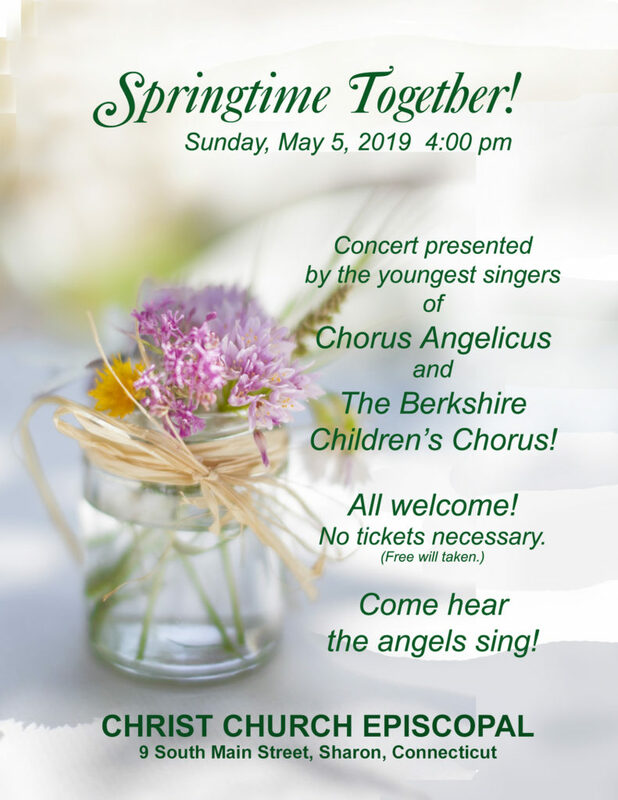 Berkshire Children’s Chorus provides students with musical experiences that develop personal and artistic excellence, support the growth of positive values, and enrich our community. 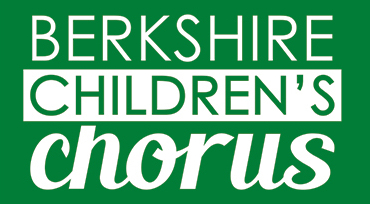 Berkshire Children’s Chorus is an independent community chorus for students grades 1-12 in the Southern Berkshires and surrounding communities who are interested in working on the finest treble choir music available. “I love being in The Berkshire Children’s Chorus because I love singing. It just brings me joy and I have these moments when I’m singing where everything feels exactly right.” – Miranda, grade 7. 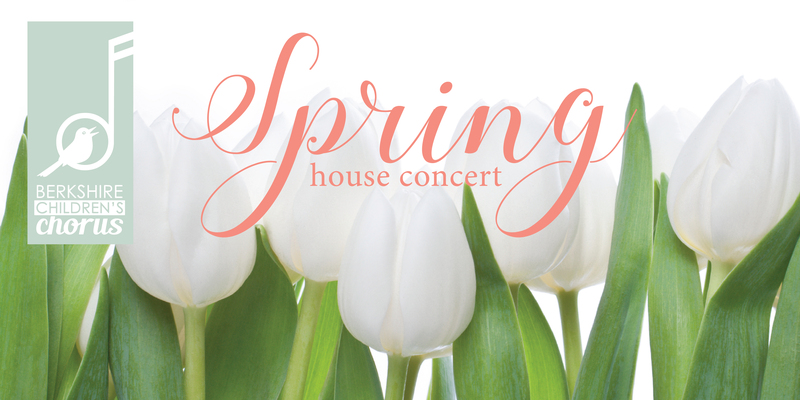 Our next concert is Sunday, June 16th at Hevreh in Great Barrington. More information about our performances here. In the meantime, enjoy these videos from recent performances. The Berkshire Children’s Chorus is supported by the Massachusetts Cultural Council & the Local Cultural Councils that support our community.